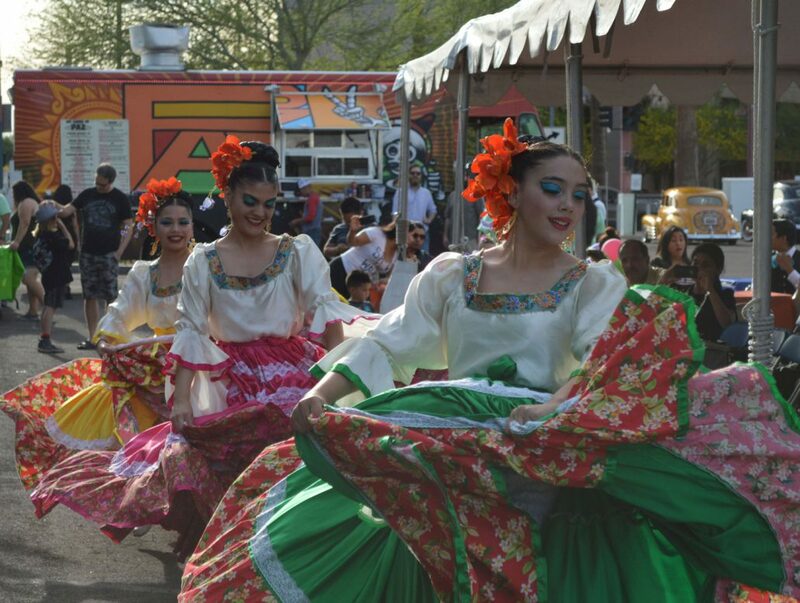 Dating back to the 19th century, Mariachi is a proud musical tradition, deeply rooted in Mexican culture. 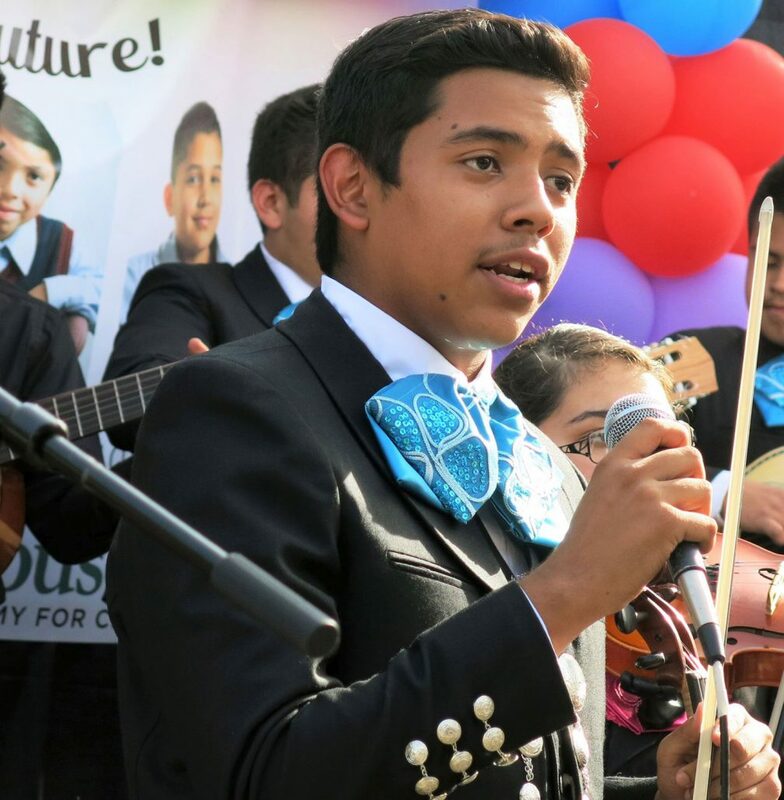 Rosie’s House acclaimed Mariachi Floreciente (Flourishing Mariachi) program trains new mariachi musicians, spanning fundamental to advanced techniques embedded within the Mariachi tradition. 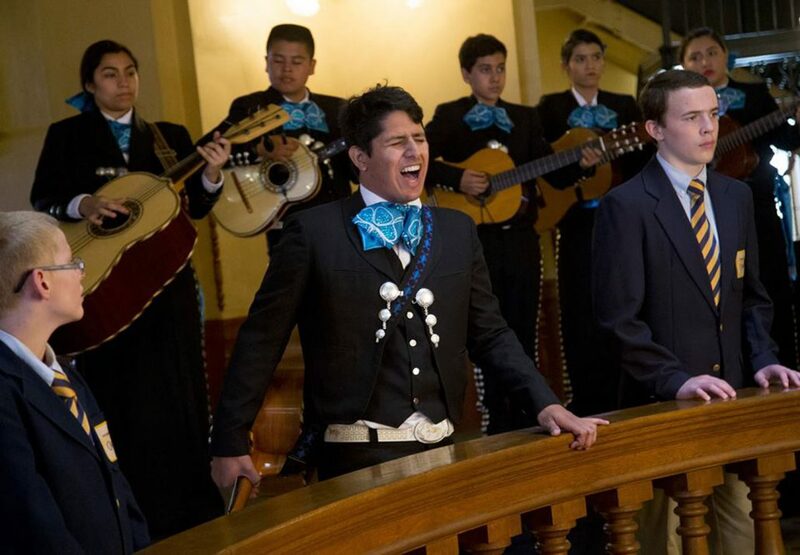 Students in Mariachi Floreciente learn to sing and perform with traditional instruments including the distinctive vihuela and guitarrón, as well as violins and trumpets. 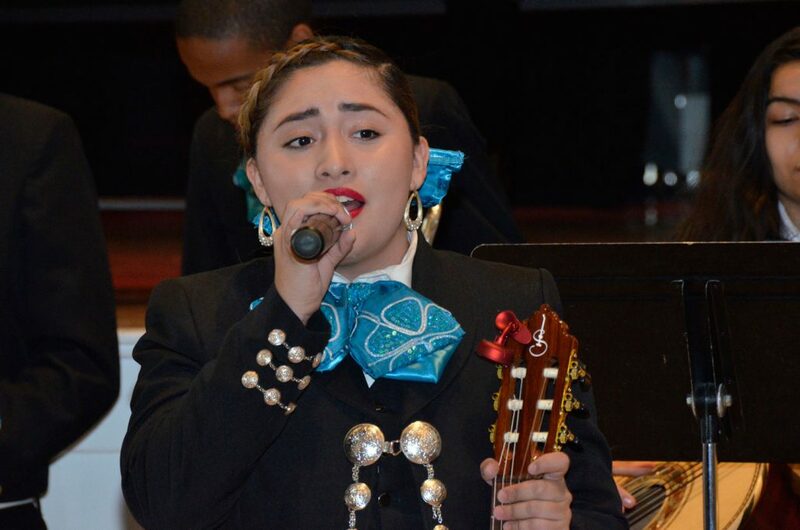 Rosie’s House Mariachi Floreciente Program includes Beginning, Intermediate and Advanced Ensembles. Each week, students attend an instrument-specific sectional for their individual instrument and ensemble rehearsal. 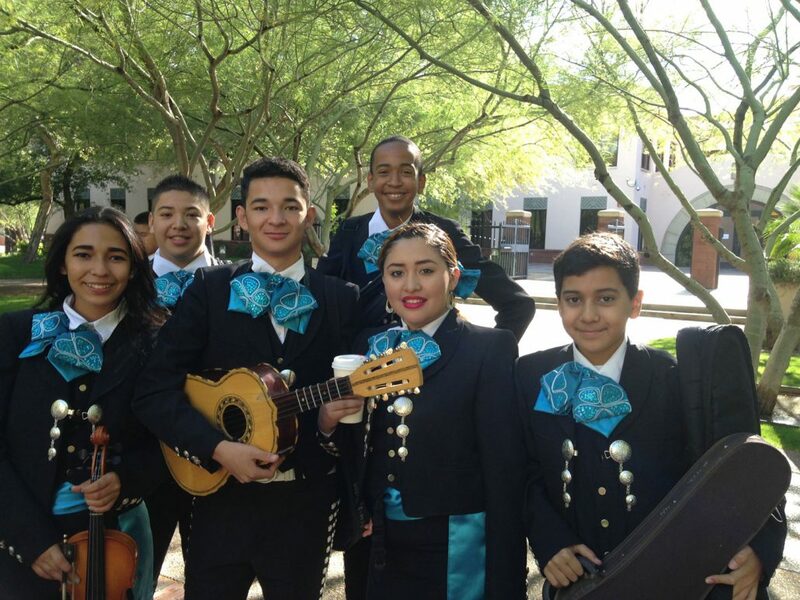 Mariachi Floreciente ensembles frequently perform in the community and at major Mariachi Festivals including the Tucson International Mariachi Conference and the Albuquerque Mariachi Festival. 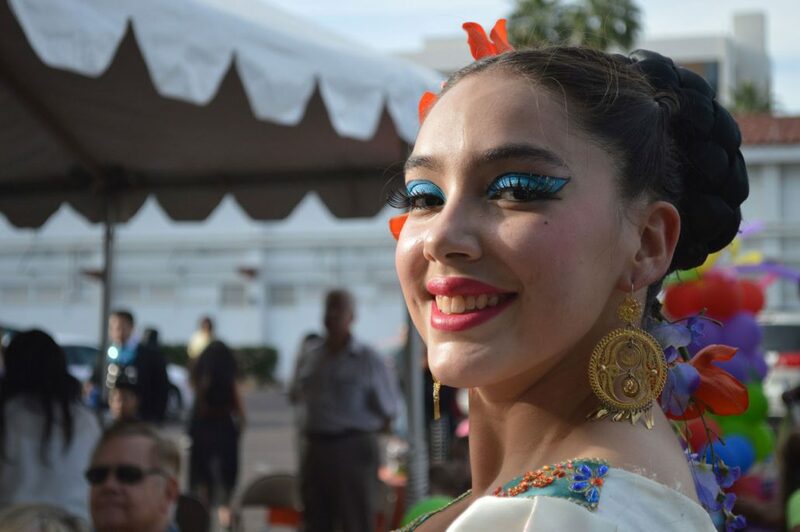 The advanced ensemble recently performed at the 2016 Governor’s Arts Awards, and at the 2015 memorial service for Governor Raul Castro. Enrolled students are loaned an instrument.